We specialize in this field for 26 years with the strength of market, top great quality and competitive price. 2. 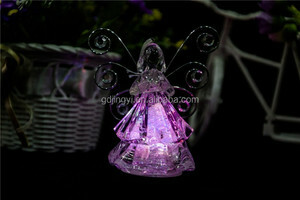 We provide OEM services , we can do OEM for artificial plant of your brand. 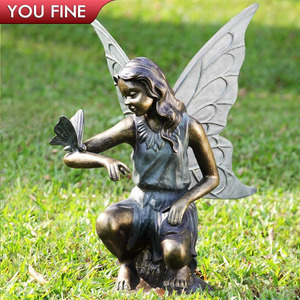 ,Ltd is a professional manufacturer of cast iron ,cast aluminum, cast copper , cast lead and relevant material garden and lawn decorative crafts. 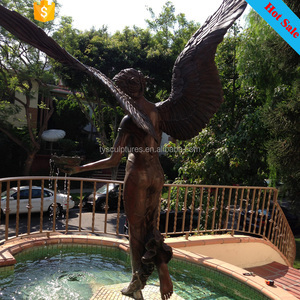 garden decor metal angels ancient greek sculptures Why Choose Us9!! 4) Professional Customized as customer's picture and requirement. 5)Confedentialyity Agreement "Business Secret Contract". Yiwu Top Ease Imp. & Exp. 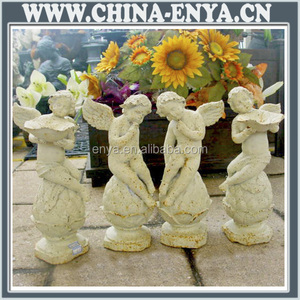 Co., Ltd.
Alibaba.com offers 9,238 metal decorative angel products. About 20% of these are sculptures, 3% are christmas decoration supplies, and 1% are resin crafts. 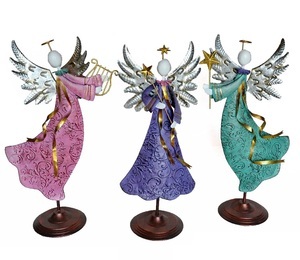 A wide variety of metal decorative angel options are available to you, such as figurine, sculpture, and model. You can also choose from angel, love, and animal. As well as from artificial, religious, and antique imitation. 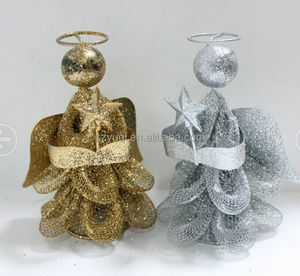 And whether metal decorative angel is europe, or china. 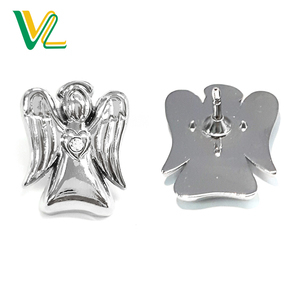 There are 9,121 metal decorative angel suppliers, mainly located in Asia. 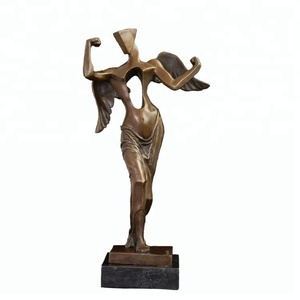 The top supplying countries are China (Mainland), India, and Hong Kong, which supply 94%, 5%, and 1% of metal decorative angel respectively. 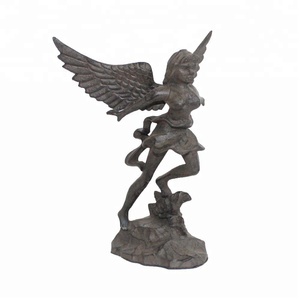 Metal decorative angel products are most popular in North America, Western Europe, and Domestic Market. You can ensure product safety by selecting from certified suppliers, including 1,288 with ISO9001, 657 with Other, and 303 with BSCI certification.